Don’t bring the heat—or sunlight. 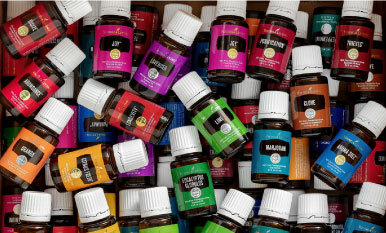 You love your oils and you’re not afraid to show it! Display them in your home with a stylish shelving unit along with a potted plant or other chic decor element. 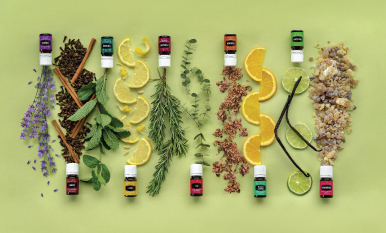 Be sure the display doesn’t get frequent or prolonged sunlight, and then let your oils take center stage! 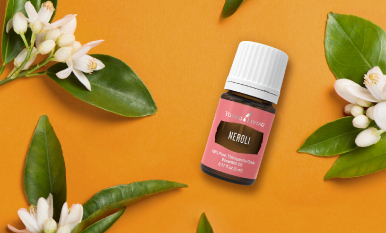 Putting essential oils in the freezer is perfectly safe. The consistent temperature and lack of light help to preserve your oils. There are some oils—like Rose, Thyme, and others—that may have natural components that solidify or crystallize in the freezer.